Our Netball League covers Weymouth, Portland, Dorchester and further. Welcome to our website. Our League covers Weymouth, Portland, Dorchester and further. 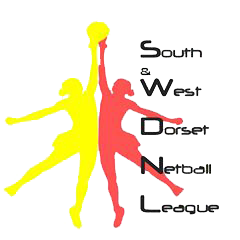 South West Dorset Netball League is run by a Committee, elected each year at the AGM. The League run both a Winter (Sept to Jan/Feb) and Summer (Apr – Jul) Season. SWDNL has been running for 30 years (please see History of SWDNL). It currently has approximately 25 teams spread over 3 Divisions. League matches are played at Budmouth Community Sports Centre. If you are interested in entering a team please either email or contact secretaryswdnetball@hotmail.co.uk regarding your interest or check for updates on the website for Winter Season entry forms (July/August) or Summer Season entry form (Jan-Mar). All matches are currently played on THURSDAY evenings at either 6.45pm or 8.10pm. Junior Coaching Sessions, are also run on a Saturday mornings for Junior and Senior School age, Please see our Junior page. Thank you for your interest in netball and we hope to hear from you. Please feel free to email us if you require any further information. Links to further information below. 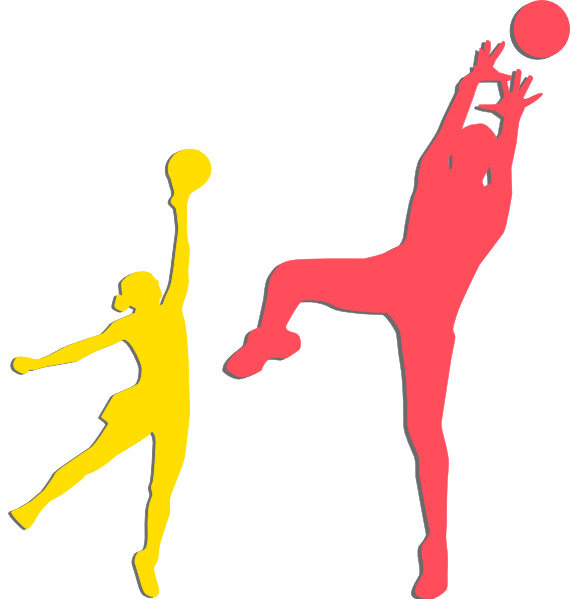 https://www.hampshirenetball.co.uk/officiating-courses/into-officiating-basingstoke https://www.hampshirenetball.co.uk/officiating-courses/towards-c-southamtpon Dorset dates will be published when announced. Summer entry forms have been sent to team secretaries. Deadline for entries is 28th February 2019.